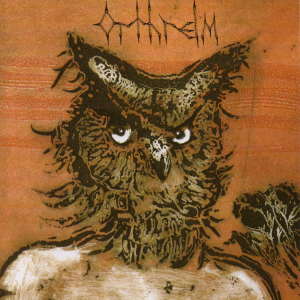 Hailing from Washington, DC in 2000 (though the band name sounds as though it may have been borne of some distant, imaginary land), Orthrelm is an avant-garde duo consisting only of guitarist and drummer. Though consisting of just two members- don’t be fooled; listening to them for the first time is, quite frankly, an unexpected aural overload. 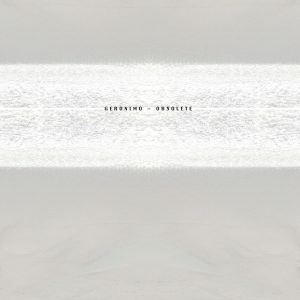 Like many of their Three One G counterparts, the band seems to be out to crush normative musical boundaries and experiment wildly, playing with sound, style, and timing and incorporating elements of various genres from album to album, song to song, minute to minute. 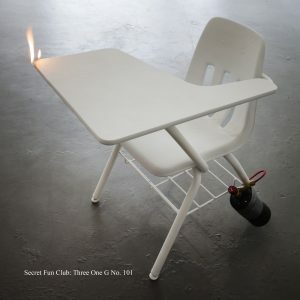 The band released its first album, Iorxhscimtor, with Tolotta Records in 2001, followed by Norildivoth Crallos Lomrixth Urthilnv by Three One G in 2002, and OV in 2005 on Mike Patton’s Ipecac records. They have had splits with Touchdown (Troubleman Unlimited) and Behold… The Arctopus (Crucial Blast Releases), as well as an EP entitled Asristir Vieldriox, also released on Troubleman Unlimited Records. 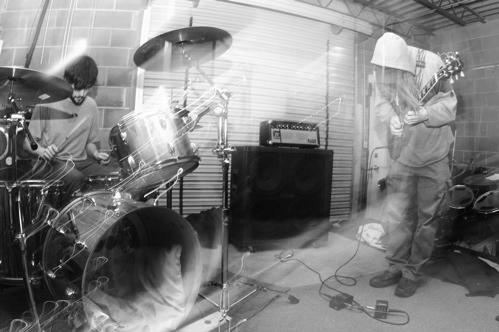 The two have toured with a number of well-respected and similarly inventive musicians such as The Locust, The Flying Luttenbachers, Arab on Radar, and Lightning Bolt, to name a few—footage of their live performances can be seen on Three One G’s “This is Circumstantial Evidence” DVD and their musicianship is undoubtedly impressive to see. Orthrelm was asked to perform for the Animal Collective curated festival All Tomorrow’s Parties in 2011 with the likes of bands such as Black Dice, The Meat Puppets and The Frogs. Mick Barr, who has also been a part of other projects such as Krallice, Crom-Tech, Quix*o*Tic, and Octis (among others), provides blistering guitar work that is extremely technically intricate, unpredictable and jarring. 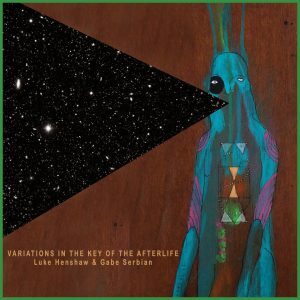 The pair’s discography showcases work that goes anywhere from more minimalistic to absolutely frenetic and fast-paced, incurring throughout a metal sensibility laced with a hodgepodge of punk, prog rock, and jazz. The sounds created are often distorted, manic, and destructive. Josh Blair, who has also played with bands such as Supersystem, and ABCs, brings drumming that is amazingly on point alongside Barr’s aggressive approach. Song lengths vary from a fleeting 15 seconds to an expansive 45 minutes. In short, Orthrelm is a band that is intense, extremely talented, and- with track names such as “Aonkrit Iom-Spear” and “Hixor Sparrill Monce”- as unique, complicated, and otherworldly as the cryptic language used to title their work.